DETROIT (Nov. 5, 1999) - Championship Auto Racing Teams Chairman and CEO Andrew Craig, in conjunction with the release of CART's 2000 FedEx Championship Series schedule, today announced that the last two weekends in May have been left open on the schedule to facilitate participation by CART's Champ Car teams in the 84th running of the Indianapolis 500 at Indianapolis Motor Speedway on May 28, 2000. CART's 2000 schedule finds the FedEx Series in Japan on Saturday, May 13 for its fifth race of the season. 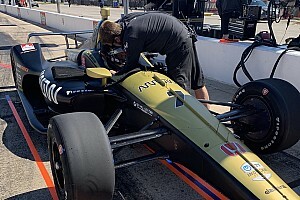 The next scheduled event is June 4 at the Milwaukee Mile, leaving time for practice and qualifying - which takes place May 20-21 in Indianapolis - and competing in the Indy 500 on the following weekend. 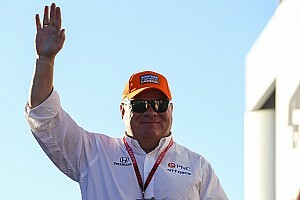 After CART was formed in 1978, its teams went on to become the dominant force in the Indianapolis 500, winning each of the races at the 2.5-mile oval from 1979 through 1995. 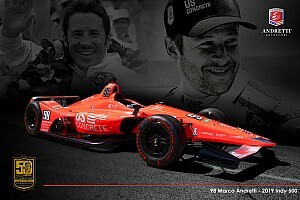 Current Champ Car drivers Michael Andretti, Adrian Fernandez, Gil de Ferran, Christian Fittipaldi, Robby Gordon, Mauricio Gugelmin, Bryan Herta, Roberto Moreno, Richie Hearn, Paul Tracy and Jimmy Vasser have raced in Indianapolis 500 events. 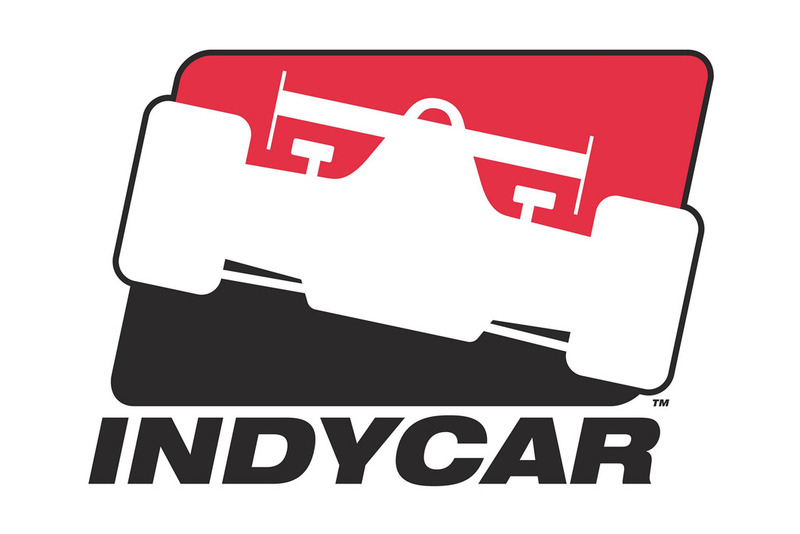 The 500-mile race does not appear on CART's 2000 Champ Car schedule and results from the event will have no bearing on the 20-race FedEx Championship Series points standings. CART opens its 22nd season March 26 at Homestead-Miami Speedway with the Marlboro Grand Prix of Miami Presented by Toyota.